Most of the English country houses reflect the tastes and fashions of a particular period, a generation, an age. Chartwell is all about one man. 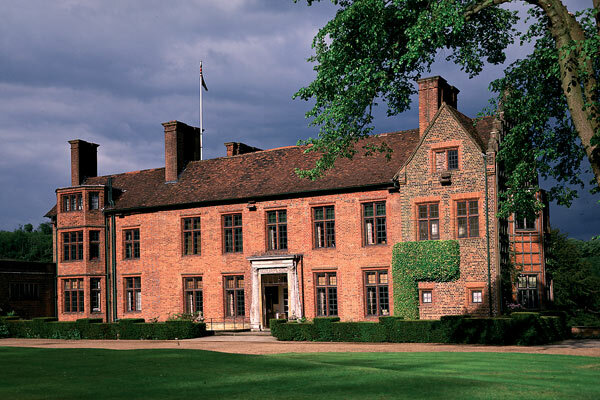 During the interwar years when things were at a low ebb, Chartwell was to be Churchill's refuge. It provided him with somewhere to write and think and allowed him the space to practice those hobbies - painting, bricklaying - that he found most conducive to thought. And in the evening, with family and friends - guests were frequent at Chartwell - round the dinner table or afterwards over brandy and cigars, he could try out those thoughts, refine them, see which ones would really fly. As you go round the house, you notice his stamp everywhere - from the books on the shelves to the paintings on the walls and the family photographs on the side tables. 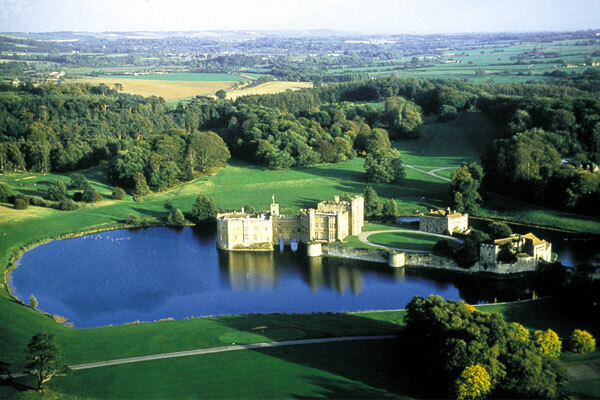 If Chartwell is a focussed snapshot, Leeds castle is the complete panorama. In its thousand year history Leeds has sheltered Saxon nobility, Queens of England, deposed Kings and twentieth century socialites. Leeds is a fairytale castle set in a lake. Black and white swans glide mysteriously over its reflection in the placid waters beneath its battlements. Ancient fish ponds now transformed into water gardens are overhung by willows and surrounded by exotic plants.